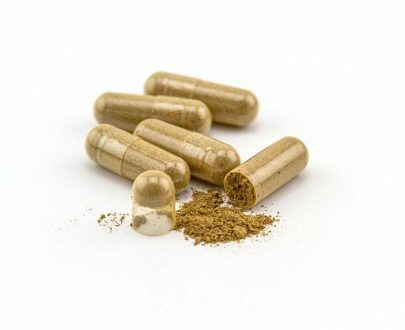 Due to popular demand and a more convenient method of measurements, we are pleased to provide Bali capsules! 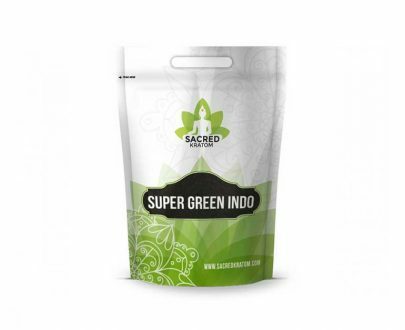 Our freshly ground Bali powder is packed into 00 vegetable capsules, which contain approximately 750mg of Bali per capsule. 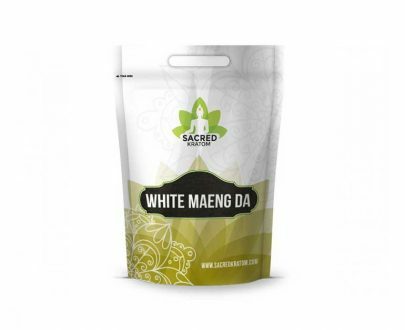 These capsules are easily separable for a variety of aroma needs. Love the Bali capsules! 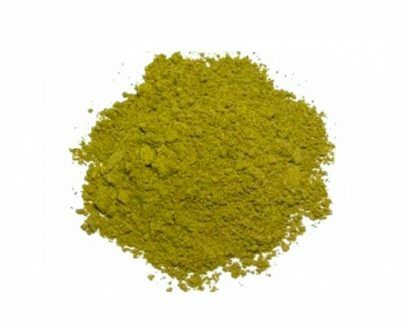 Powder is great quality! Favorite strain and favorite price. Very consistent quality and the most classic effects. Great products will always reorder. I ordered 1 oz (28 grams) which is only supposed to be around 38 capsules, but they put extra in and gave me 51 capsules which is 38.2 grams (thanks!). The price is pretty high, and if they do not give you extra then you you are paying $20 for 28 grams, which is a lot. Combined with the shipping, I payed around $27. The quality is pretty good. It’s good quality and has a good amount, but the price is a bit too high. It was worth it though, and I would order this again if I didn’t want another strain. 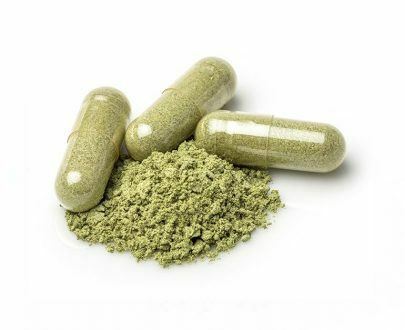 question – any advice or guidelines for dosage? Best strain I’ve tried, very satisfied! 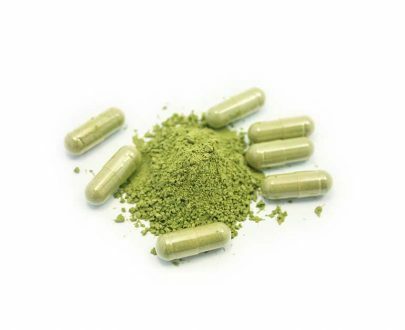 Love all the strains of Kratom and Sacred Kratom is my go to in buying Kratom. new to this herb – any comments on how much to take? 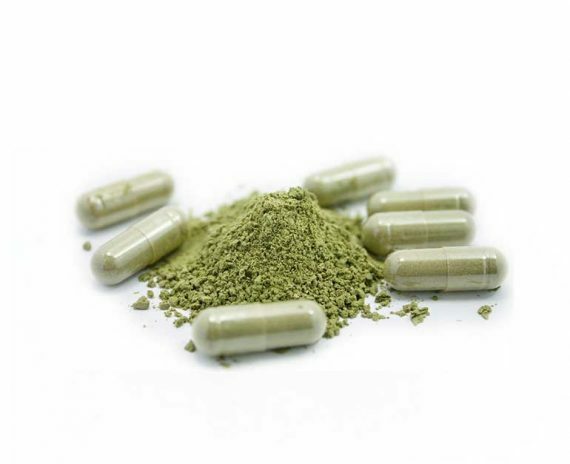 Great Kratom at a great price and easy to carry the capsules! 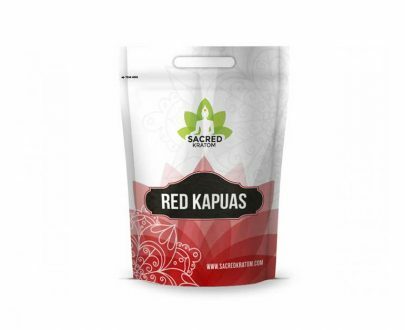 As with everything Sacred Kratom this is a solid product and will purchase again.